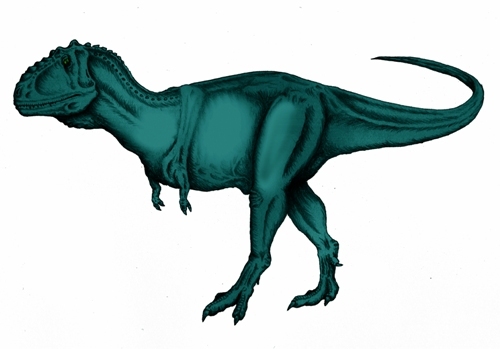 Abelisaurid is included as carnivorous bipeds. The main characteristics of this pre historic animal include the presence of extension ornamental of skull bones and stocky hind limbs. Above the eyes, you can see the bony crest. It has a short skull. Can you guess the length of an Abelisaurid? In average, it has the length around 17 to 30 feet or 5 to 9 meters. The length is measured from the snout to the tip of the tail. However, you can find the longest one with the length around 11 to 12 meters. It was from Northwester Turkana in Kenya. This specimen has not been named by the scientists. If you go to the museum and find about an Abelisaurid, you need to check out the skull. 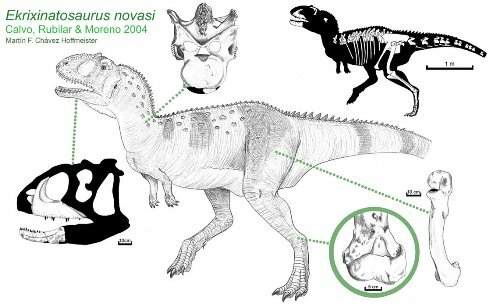 It is not easy to define the shape and proportion of the skull for it is various among the Abelisaurid. 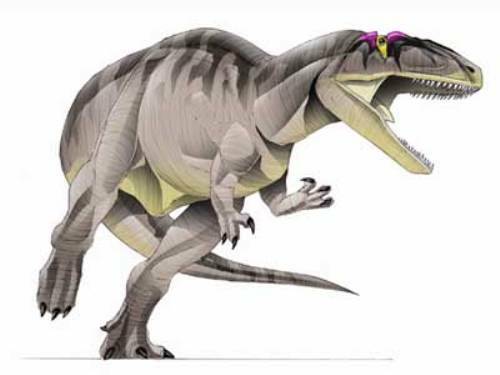 But generally speaking, an Abelisaurid usually has very short or very tall skull. If you check out Premaxilla, it has a very short skull. The tall one can be seen in Carntoaurus. The largest Abelisaurid in the world is Ekrixinatosaurus. The animal is characterized with the robust limbs and large head. The length of the body is 23 to 26 feet or 7 to 8 meter based on the only known specimen in the world. Many scientists believe that the largest one can have the length from 33 to 36 feet or 10 to 11 meters. The length can surpass the length of Carntoaurus. If you more record on the animal, check the fastest accelerating animal in the world. Ekrixinatosaurus is always defined as the explosion born reptile which lived at the end of the Cretaceous period. The only fossil of this animal has been found by the scientists in Argentine. 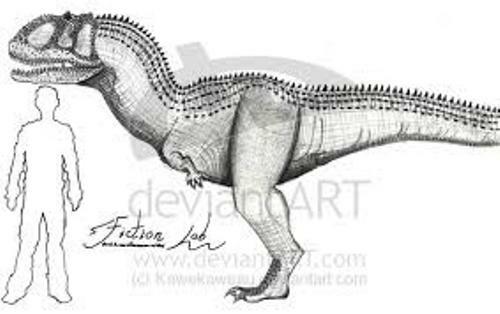 One of the famous species of Ekrixinatosaurus is Ekrixinatosaurus novasi. What do you think about the largest Abelisaurid in the world?